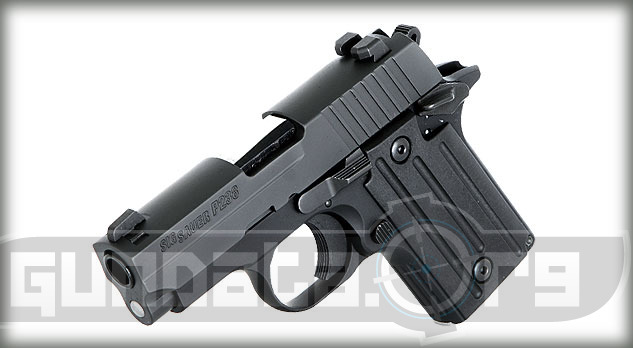 The Sig Sauer P238 Nitron is a small frame sub-compact pistol designed for self-defense, conceal and carry, and secondary off-duty pistol purposes. The overall length is 5.5-inches, with a 2.7-inch barrel. 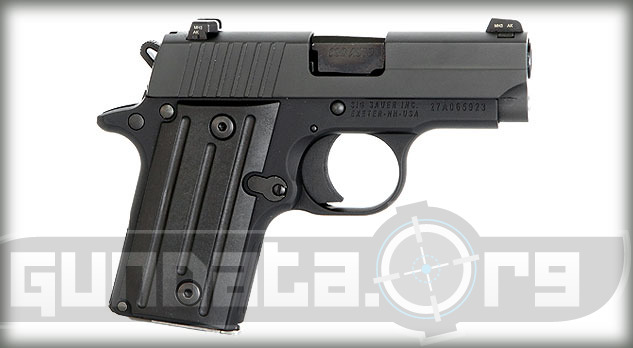 It holds 6-rounds of .380 ACP (9mm short) ammunition. It has a beavertail frame with left side safety controls for right handed shooters. The frame is made from alloy with a black anodized finish, and the slide is stainless steel with a Nitron finish. 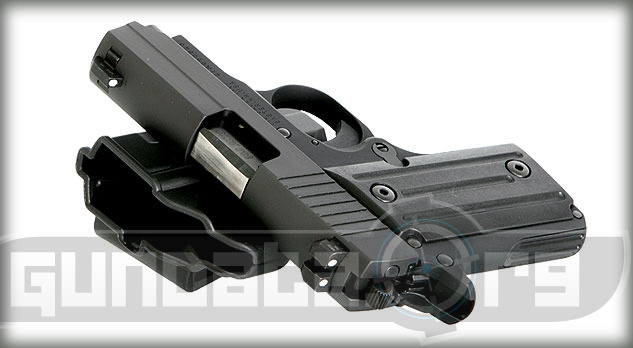 The P238 Nitron has black polymer grips that are fluted. The front sight is fixed, with a U-Notch rear SigLite night sight. 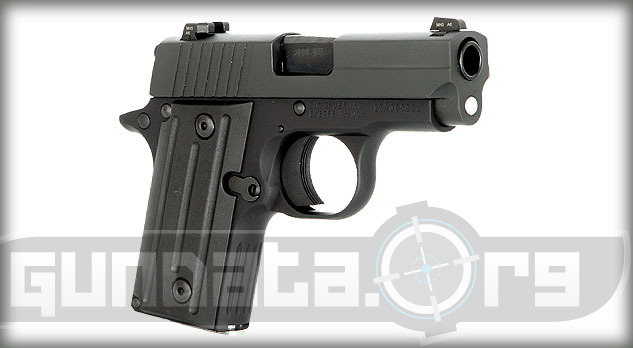 The P238 Nitron is an offshoot of the Colt Mustang, which is a compact version of the 1911. It has an SAO trigger with 7.5-8.5 pounds of pull. The slide has rear serrations for easier grip when chambering rounds into the pistol. The pistol comes with a lockable case, and can also hold extended magazines for shooters who want a full hand grip on the pistol.